Stacie Lynn Williams, 42, of Cowen passed away Thursday January 25, 2018 after a brave fight with cancer for four and a half years. She is now walking in Heaven with her family and loved ones. 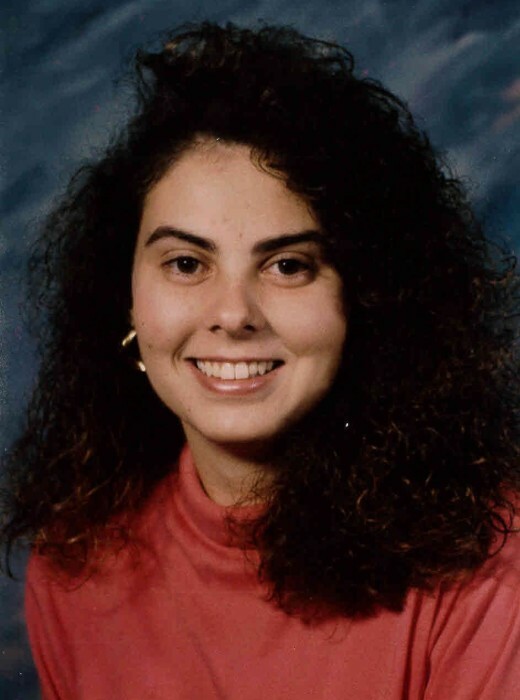 Stacie was born June 16, 1975 in Summersville, WV. Preceding her in death were her grandparents Herbert Wright, Mack and Margaret Wayne, and her father in law Randy Williams. Stacie is survived by her husband Ronald Shane Williams; her loving daughter Kaley Williams; parents, Richard and Nancy Wright Wayne of Cowen; brother Wes Wayne of Glenville; grandmother Janie Wright; nephews, Bryce and Chace Wayne; her mother in law Carol Shriver; many aunts, uncles and other extended family members and friends who will truly miss her. Before her illness, Stacie was employed as an LPN at Hope Medical Center in Cowen, and Camden on Gauley Family Health Center. She was very devoted to her job and enjoyed caring for her patients. She enjoyed spending her days with her dog Tyson, camping and horseback riding. Her biggest joy in life was watching her daughter Kaley grow up and attend West Virginia Wesleyan College. Service will be 11:00 AM Monday at Adams-Reed Funeral Home in Cowen, with Pastor Craig Williams officiating. Burial will follow at Handschumacher Cemetery in Upperglade. Visitation will be Sunday evening, from 5:00 to 8:00 PM at Adams-Reed Funeral Home. Adams-Reed Funeral Home, Cowen, is honored to be serving the Williams/Wayne family.